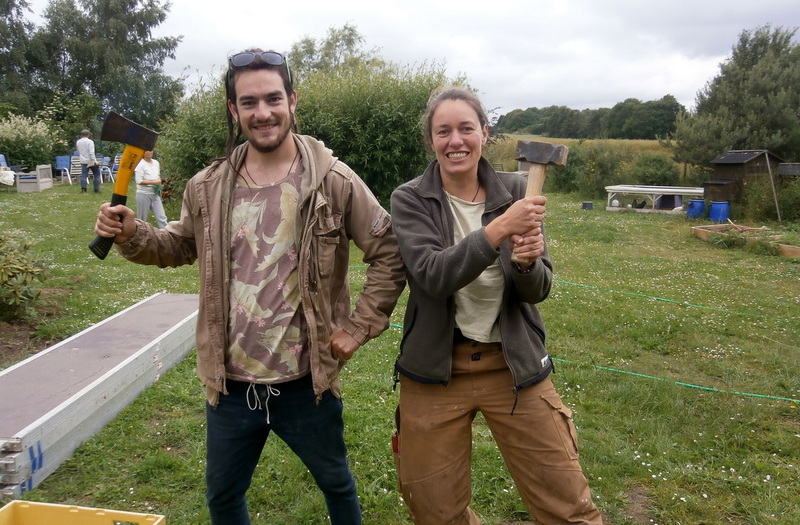 Read Dutch Eveline's story of being a volunteer at Geoliv. Copyright © 2019 Cathrine Dolleris. All rights reserved.